SMA012 Heroic Scale Female Heads now back in stock! 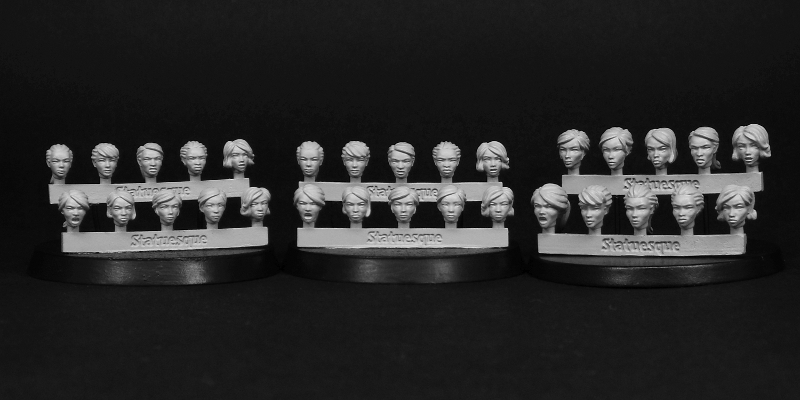 I'm happy to say the casters have come up trumps and supplied me with a quick restock of SMA012 Heroic Scale Female Heads, so they are available to buy again. New Asylum character and new sizes of heads on sale NOW!